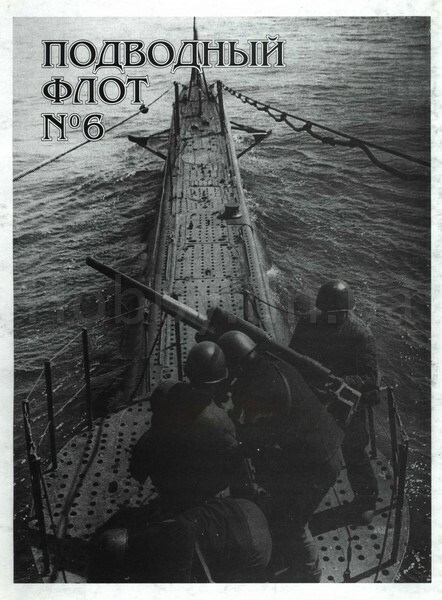 PODFLOT_6 Underwater fleet № 6. 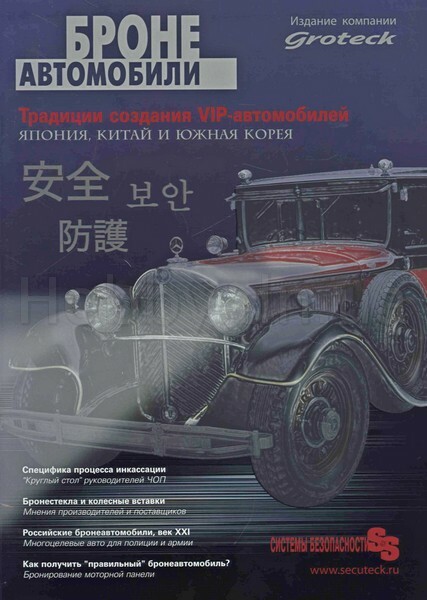 UVZ_T90 Booklet Uralvagonzavod. 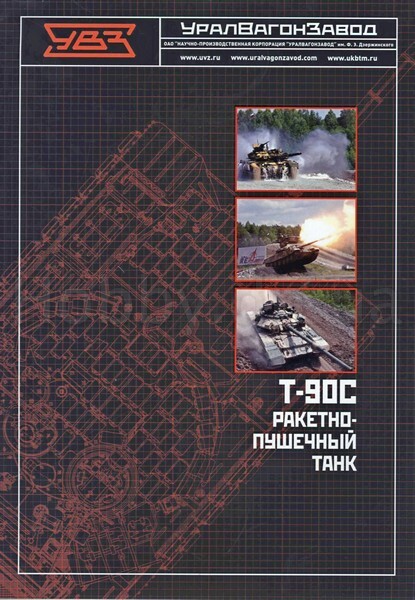 T-90S rocket and cannon tank. 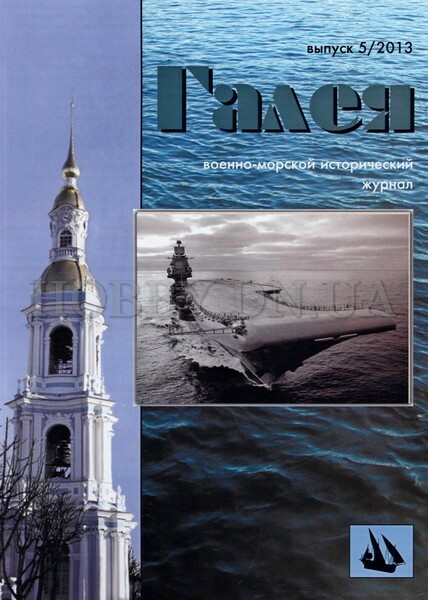 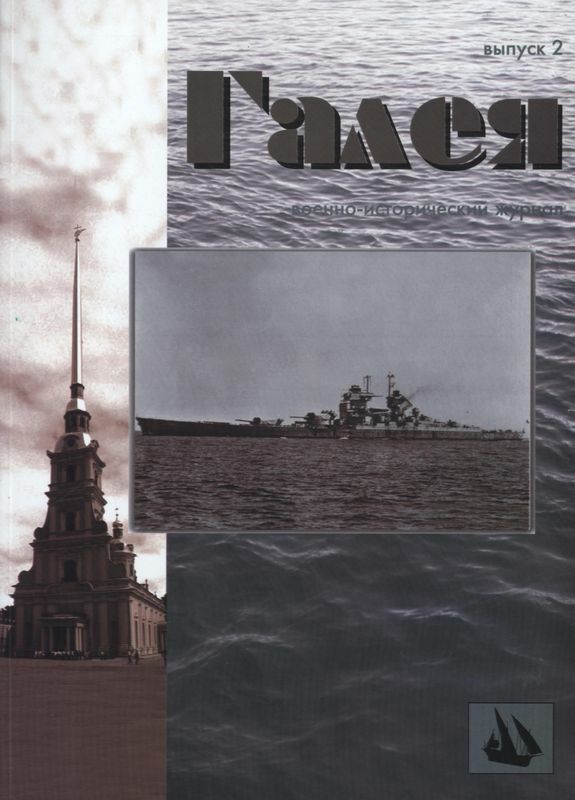 UVZ_T72 Booklet. 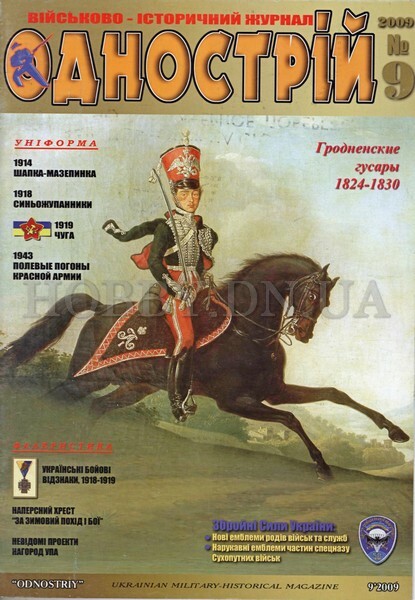 Uralvagonzavod. 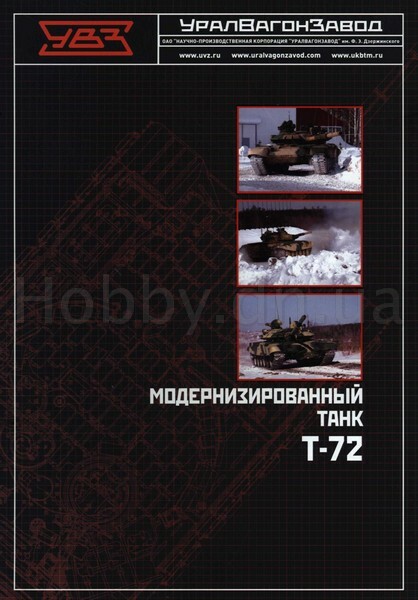 Upgraded T-72 tank. 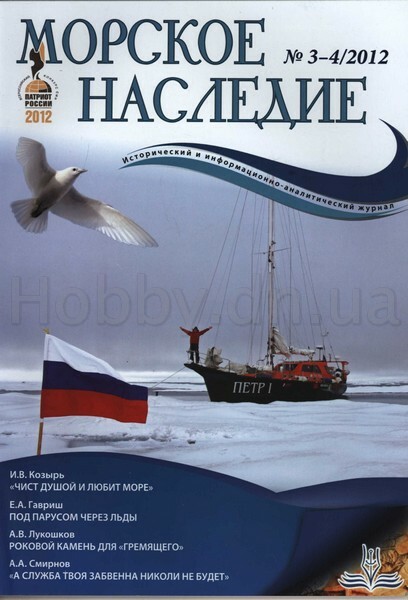 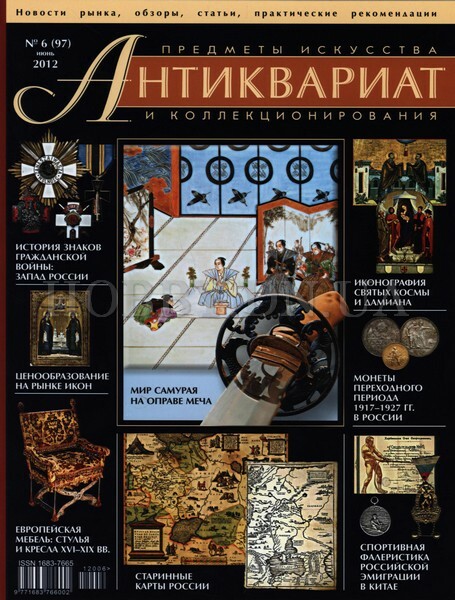 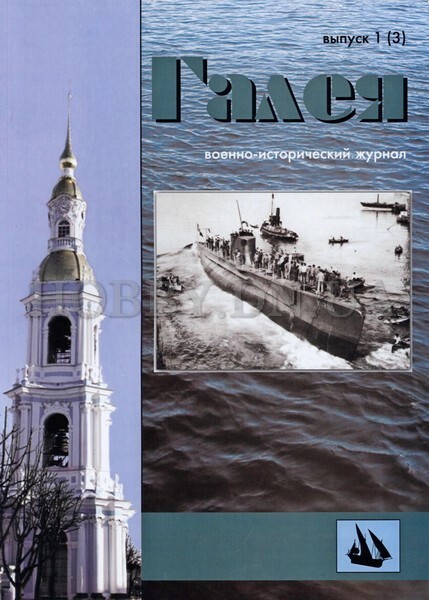 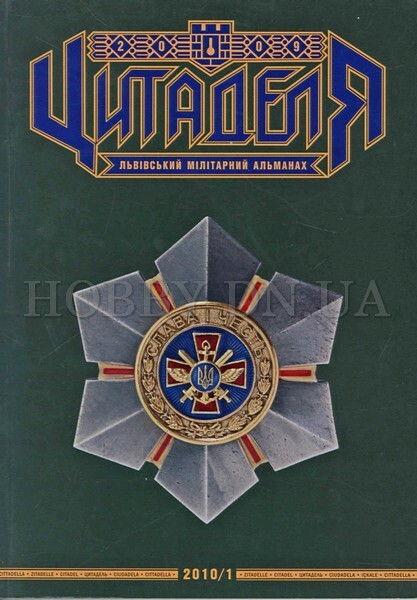 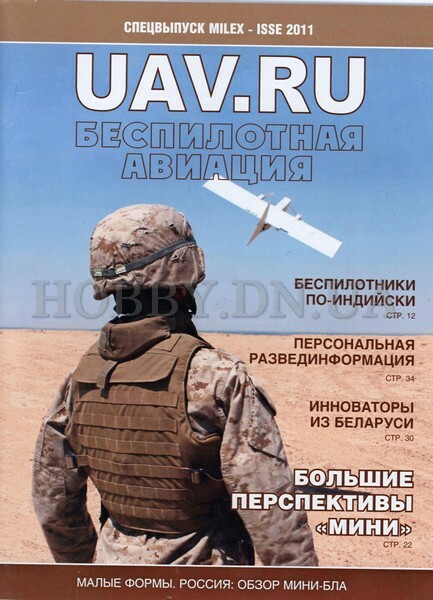 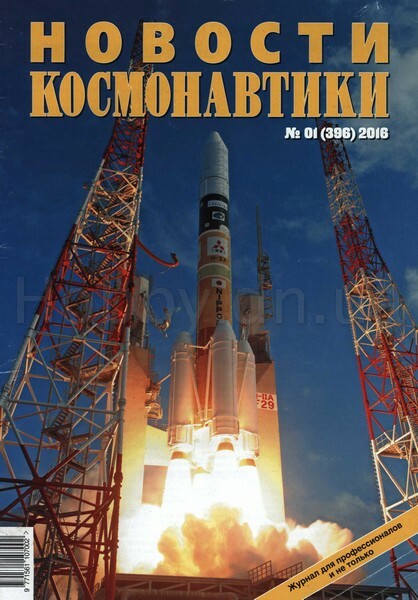 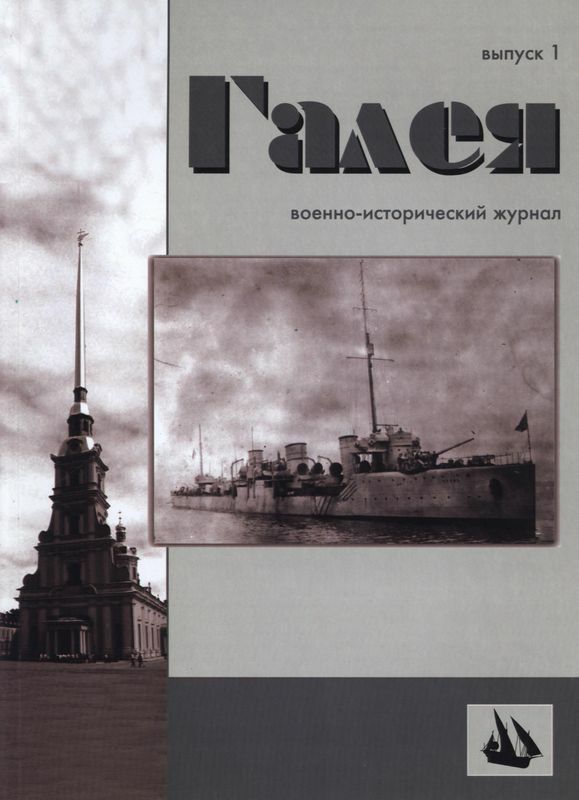 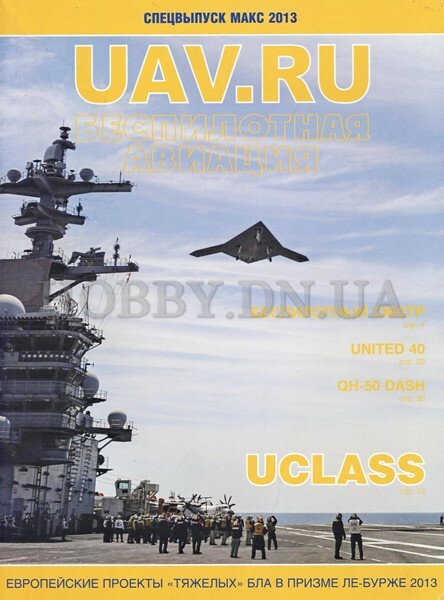 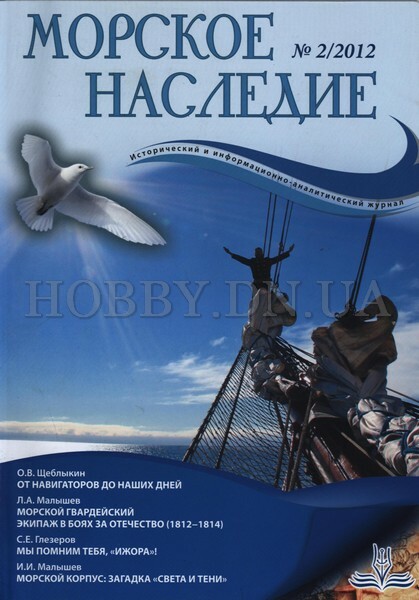 UVZ_BREM Booklet Uralvagonzavod. 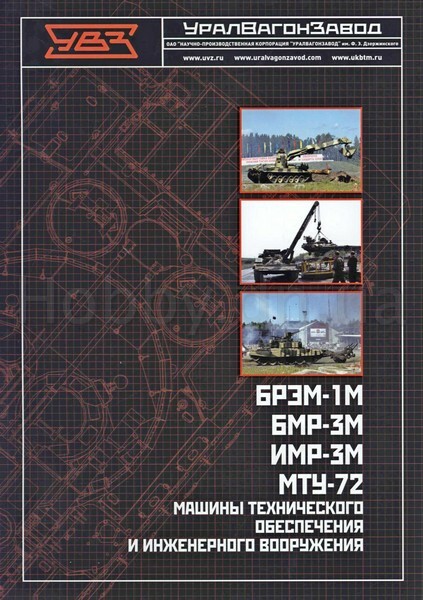 BREM-1M, BMP-3M, IMP-3M, MTU-72 machinery and engineering equipment. 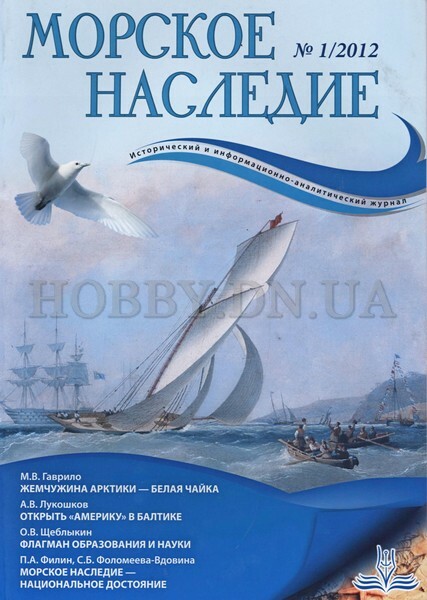 ZORYA_TURBINE Zorya mashproject. 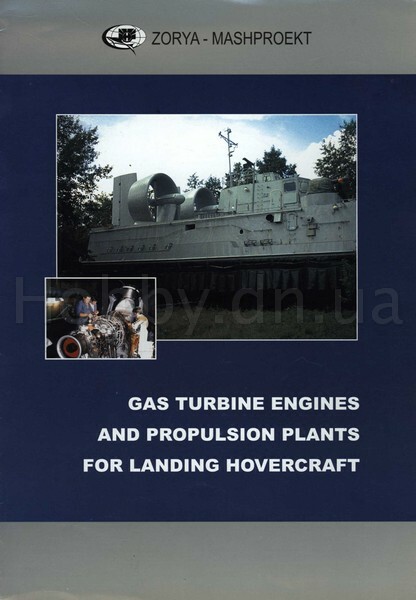 Gas turbine engines and propulsion systems for air cushion vehicles. 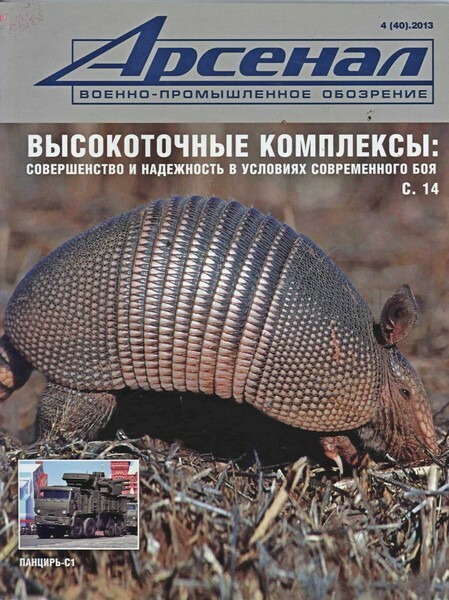 UVZ_BMPT Booklet Uralvagonzavod. 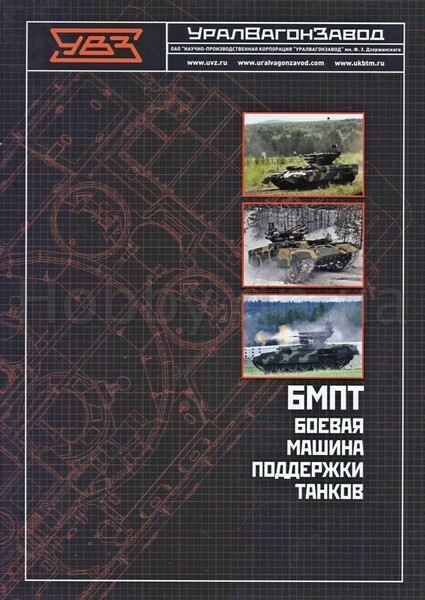 BMPT fighting machine supporting tanks.